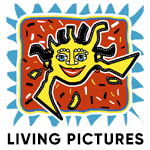 Founded in 2002, Living Pictures is a production, post production and digital camera rental company in Serbia. Living Pictures offers complete post-production services in 2K and 4K and beyond, including processing from onset grading, digital dailies, offline editing, online editing, 6K film scanning, 5K real time color grading, 35mm film recording, blu-ray, DVD and DCP mastering. Beside Numerous Serbian Clients Living Pictures Lists Bosnia And Herzegovina, Croatia, Slovenia, Montenegro, Macedonia, Bulgaria, Romania, Albania, Czech Republic, Turkey, Germany, Portugal, Estonia, Denmark, Norway, Sweden, And Japan. Also, we have a film restoration department offering digital restoration of old 35mm film archive materials, providing image enhancement and remastering of new digital films. Our camera rental department supports and pushes forward the latest digital camera acquisition technology and it’s equipped with Arri Alexa and Epic cameras. Productions all around the world use our services. Beside numerous clients from Serbia, our foreign clients come from Bosnia and Herzegovina, Croatia, Slovenia, Montenegro, Macedonia, Bulgaria, Romania, Albania, Czech Republic, Turkey, Germany, Portugal, Estonia, Denmark, Norway, Sweden, and Japan. Living Pictures was a co-producer of “Revolt”, “Skopje Remixed, “Smrt Coveka na Balkanu”, “Plava Krv” and “Gde je Nadja?” feature films. Also, we have participated as a producer or co-producer in numerous short films, documentaries and television projects for major tv networks. Chief Executive Officer is Stefan Orlandic Stojanovski, an award-winning filmmaker and Master Degree in Faculty of Dramatic Arts in Belgrade. He works as a director, editor and supervisor of post production. Founder and owner is Dimce Stojanovski, member of UFUS (Association of Film Artists of Serbia) with a status of outstanding artist and honorable member of SAS (Serbian Society of Cinematographers). Dimce is also an international award-winning filmmaker and he works as a director, director of photography and producer for more then thirty years. 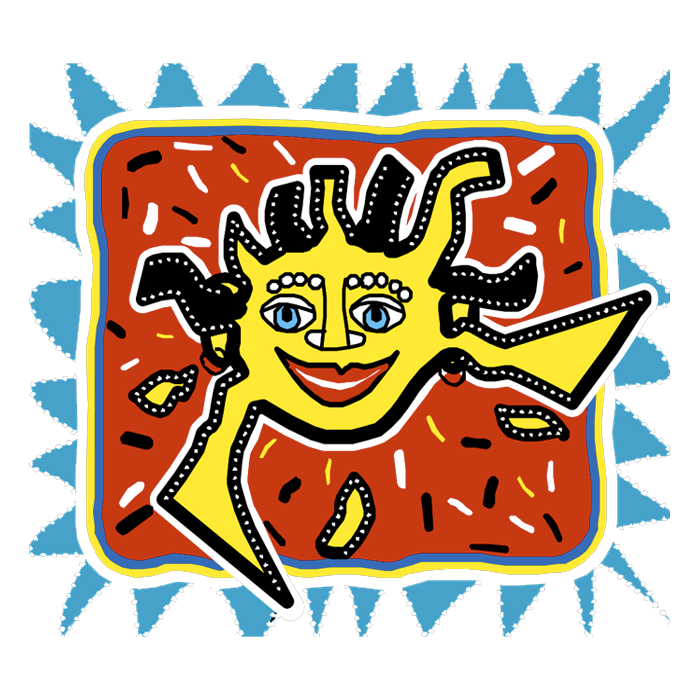 Living Pictures employees and co-employees are affirmed artists and artistic associates.